BEACH VIEW ADDN 6155 LA GORCE DR MIAMI BEACH. 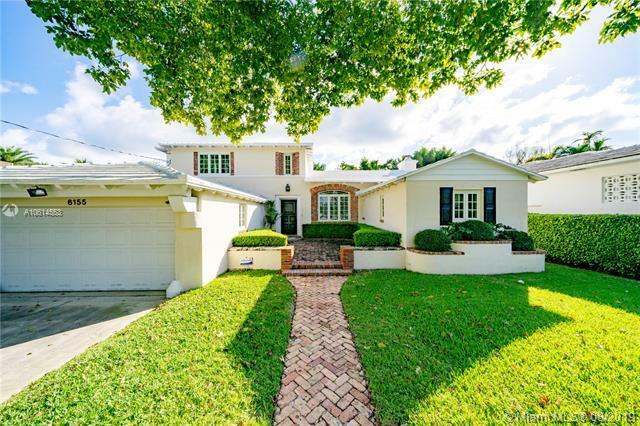 Absolutely charming immaculate 2 story Mid Beach pool home on lovely La Gorce Drive. 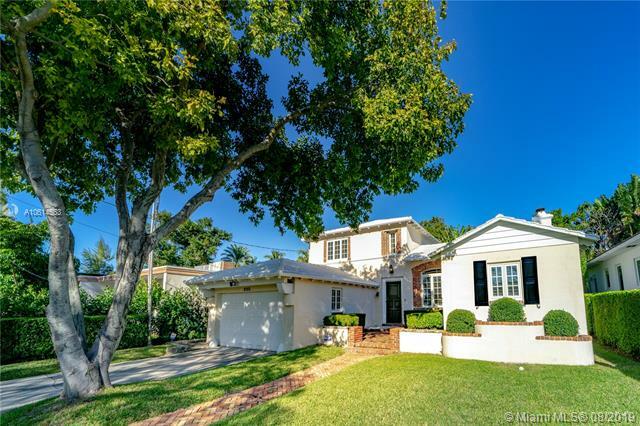 Stately foyer entrance w/ 2 bedrooms upstairs w/ 2 full baths with dramatic staircase. High vaulted ceiling in great room with 2 bedrooms and 2 baths downstairs with spacious Florida room/ library/ dining area with French doors all opening to very private pool area. Gleaming hardwood and marble floors throughout. Store all your four-wheeled toys in the roomy 2 car garage, with laundry room adjacent to eat in gas kitchen with dining room, wet bar. Partial impact windows and doors. Minutes to Beaches, La Gorce Country Club, great schools and Poinciana Park and 15 minutes to South Beach & Bal Harbor Shops. If you are interested in buying property located at 6155 LA GORCE DR, Miami Beach, FL 33140, call us today! Sale price is $ 1 285 000 ($ 451/ft²).